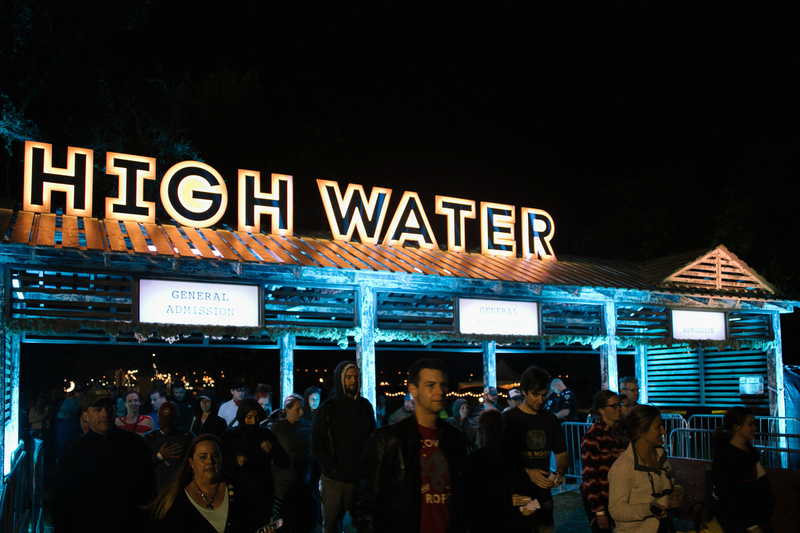 The third annual High Water Music Festival hosted by lowcountry legends Shovels and Rope kicks off Saturday in North Charleston at Riverfront Park. If it’s your first time going you’re in for a treat, and if you’re returning you’re in for a whole lotta new music. Over the past few months new songs have poured out from artists performing at the festival including The Head and the Heart, Mitski, Durand Jones and the Indications, Michael Nau, Hayes Carll, Ranky Tanky, Jenny Lewis, and of course Shovels and Rope. The lineup curated by Shovels and Rope succeeds in its relevancy and also stretching the gamut of American roots, soul and songwritercentric music. The thing about High Water is, it goes beyond the music. The Pass the Peas brunch at Riverfront Park is a meal curated by nationally recognized chefs. The Low Tide Social on Friday night features music from the Shrimp Records Family Band along with a low country boil, and fresh oysters. The High Water website does a great job of getting you prepared, but here’s our suggestions on what to bring. Lots of people make a home base for the day by setting up a towel or blanket and marking off some turf. Set up far enough away so you can walk up close for your favorite bands, and lounge out at other times. Pack a small bag with some sunscreen, earplugs, and a water bottle that you can refill at the YETI refill station. And looking at the weather now, maybe bring a rain jacket or poncho.